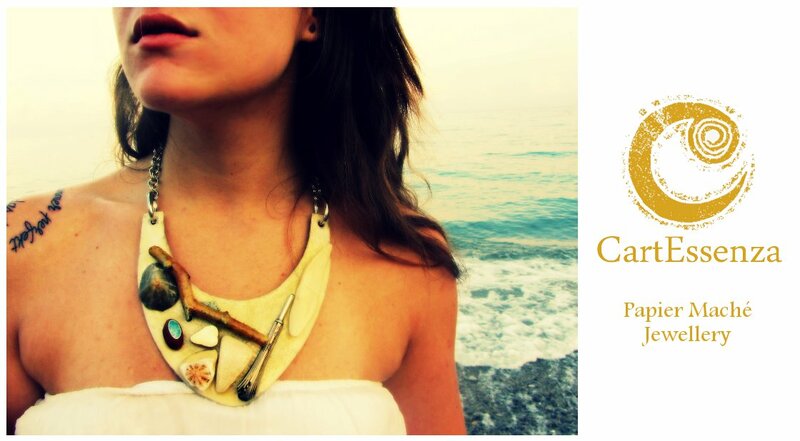 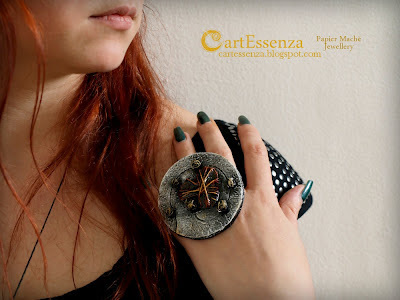 CartEssenza - Papier Maché Jewellery: CartEssenza at Bijoux d'Autore 2012! 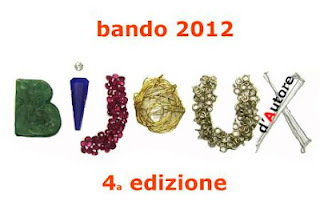 I proudly announce CartEssenza's participation to the 4th Edition of the International Contest "Bijoux d'Autore", organized by the Cultural Association "Incontri e Eventi". 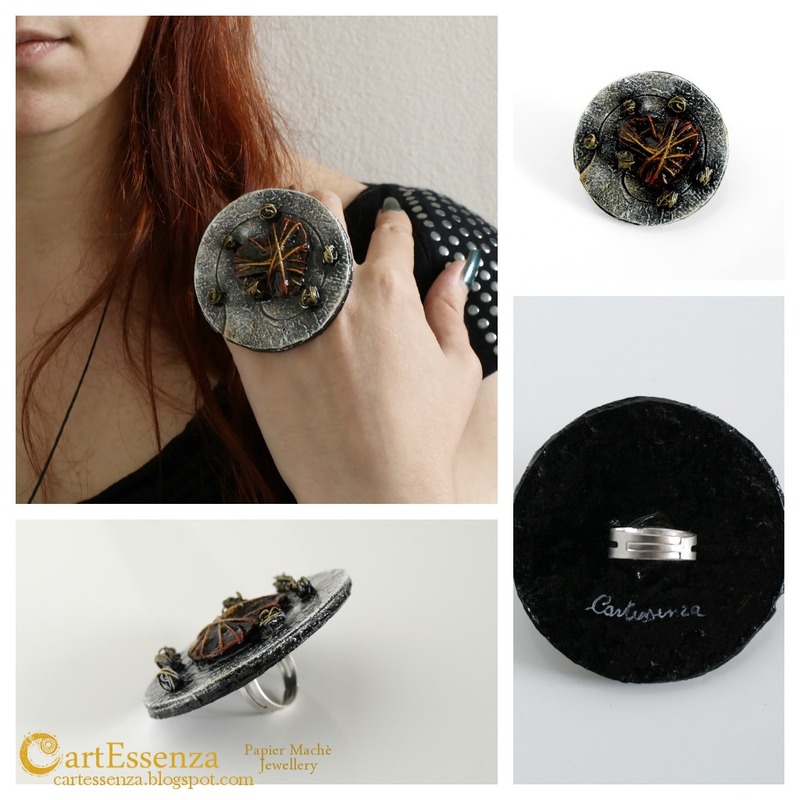 The work I present, expressly created for the event, is the ring "The way to your heart", realized in papier machè, metal wire, acrylic paints and resin.